SPRINGFIELD, Mo. 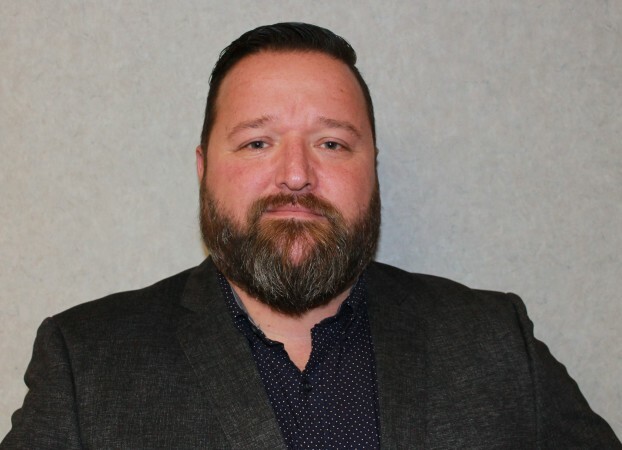 – Ridewell has named Steve Lachance its new Canadian sales manager. He will be responsible for covering all of Canada. “Steve comes to us with a tremendous amount of experience in the truck and trailer industry. His knowledge and expertise make him a perfect fit for Ridewell,” said Justin Cravens, vice-president of sales. “I wanted to formally thank Ridewell for giving me the chance to be a part of their team. I am honored and very excited to begin working, learning more about the company and finding ways to contribute my skills to the team,” added Lachance.